12.5.2018. 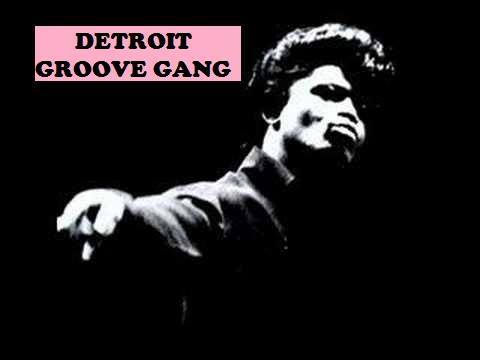 – Detroit Groove Gang_In Concert! Detroit Groove Gang’s first all night concert. Band is gonna play it’s first two releases Motor City Funk and Roll with Detroit EP. It’s gonna be hot and sweaty. Throw away everything you know and roll with Detroit, roll with Detroit.